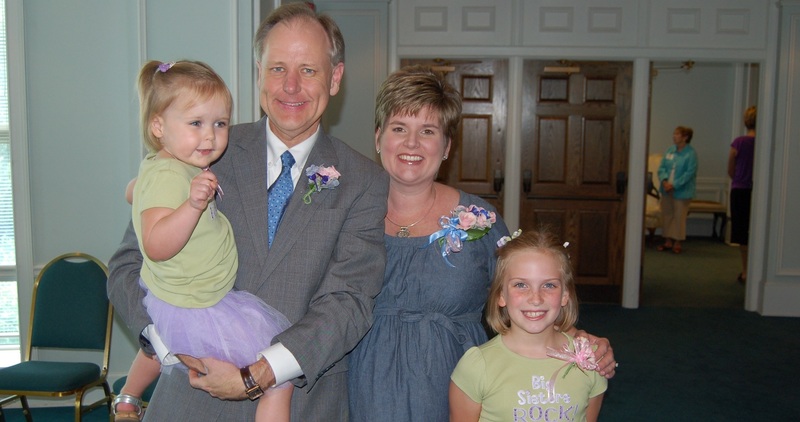 A native of Winston-Salem, N.C., Baxley has held pastorates and ministry positions in Georgia, North Carolina and Virginia and is a former member of the CBF Governing Board. He succeeds Suzii Paynter, who became the third executive coordinator of CBF in March 2013 and announced in July 2018 plans to transition her leadership of the 27-year-old denomi-network. Other previous executive coordinators include Daniel Vestal (1996-2012) and Cecil Sherman (1992-1996). During his two-terms on the CBF Governing Board from 2013-2017, Baxley chaired the Personnel Committee as well as the Global Mission Structure and Staffing Committee, an ad hoc body that worked for 18 months to develop a comprehensive plan for Global Missions committed to the long-term presence of CBF field personnel around the world. I am incredibly excited that Paul Baxley will serve as the next Executive Coordinator of the Cooperative Baptist Fellowship. Paul exhibits theologically profound leadership, which the Fellowship, the Church, and our world require in these tectonic plate-shifting days. Paul believes there is an urgent need for a Baptist witness the Fellowship is uniquely qualified to provide, and I could not agree more. 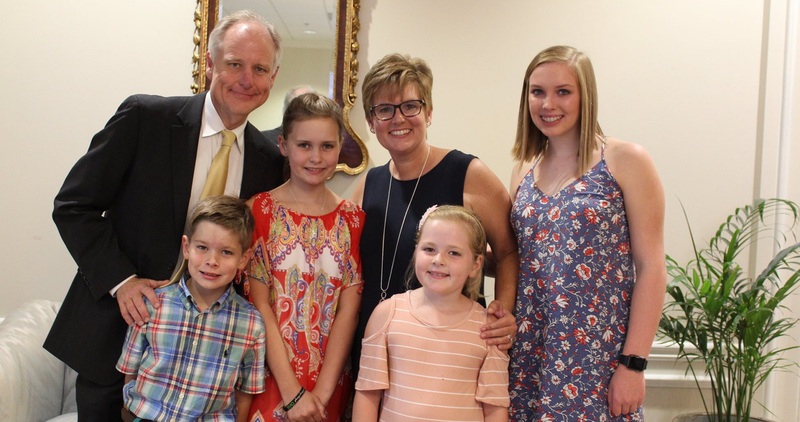 Through his pastoral instincts, organizational leadership capacities, deep theological commitments, and belief in the Church as our best hope, Paul Baxley will lead the Cooperative Baptist Fellowship into its next chapter. Pastor, Grace Baptist Church, Richmond, Va. 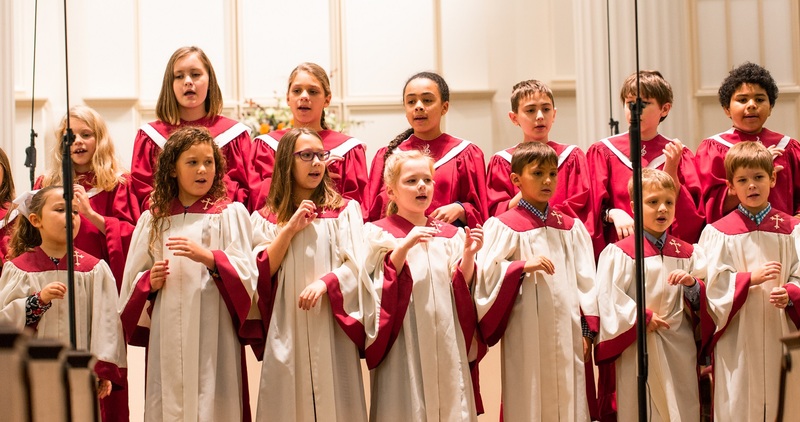 The future of God’s work through the people of CBF is bright and brimming with potential. 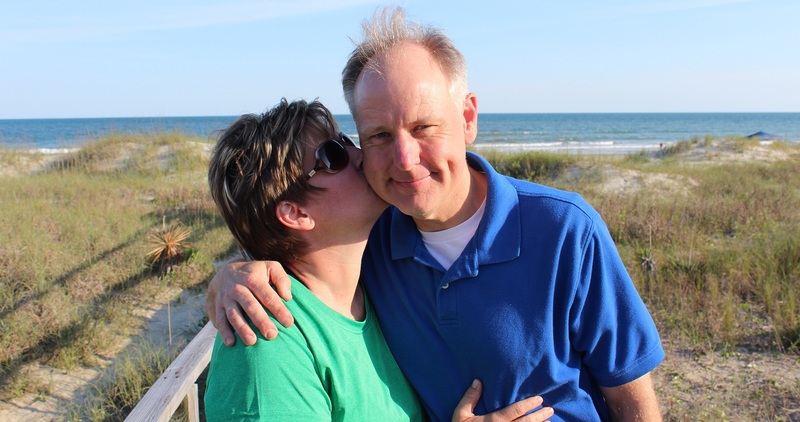 For this next crucial chapter of its story, it is fitting that CBF’s new Executive Coordinator, Dr. Paul Baxley, possesses the same qualities. Having experienced Paul as colleague, pastor, leader, mentor and true friend, I know CBF will benefit from his ability to navigate complexity with imagination, courage and hope. 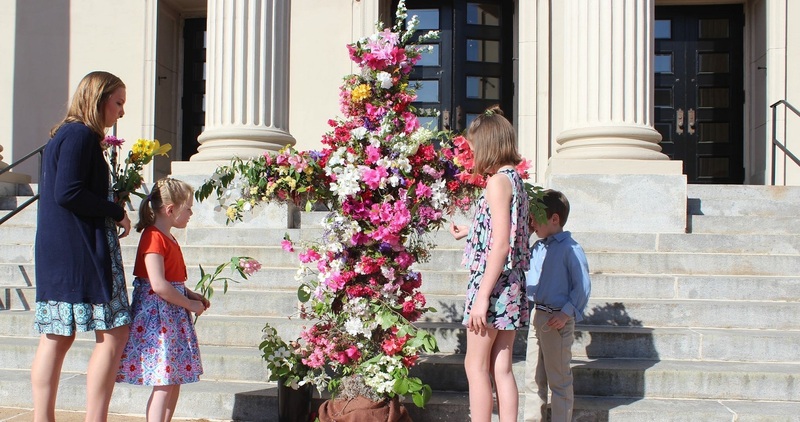 Paul’s extraordinary leadership gifts will enliven, inspire and embolden the extraordinary people of the Fellowship as we continue to discover Christ’s presence and call to serve around the world. Pastor of Families and Faith Formation, First Baptist Church, Jefferson City, Mo. I have known Paul as a minister and friend for nearly 30 years and can personally attest to his extraordinary gifts as a Baptist pastor. He is one of the most compelling preachers of our time—a confessional disciple with a penetrating theological mind and deeply compassionate heart. Paul not only succeeds a line of impressive leaders in this role, he also represents a combination of their best gifts. He shares Cecil Sherman’s strategic and tactical prowess, Daniel Vestal’s homiletical skill and Suzii Paynter’s wise courage. 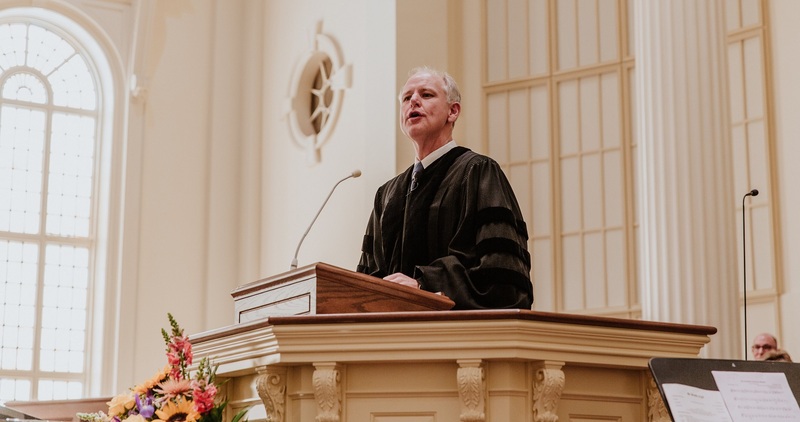 A cradle Baptist from North Carolina, a student of CBF’s brightest leaders, and a mentor to many of its rising stars, Paul has built strong relationships with CBF congregations and partners across the country, and they have all benefited from his visionary leadership. We can also expect that he will give his full, creative attention to theological education as an essential mission of our Fellowship. As a younger pastor seeking to discern a bright future CBF, I find my own hopes for our Fellowship renewed by the good news of Paul’s hiring. 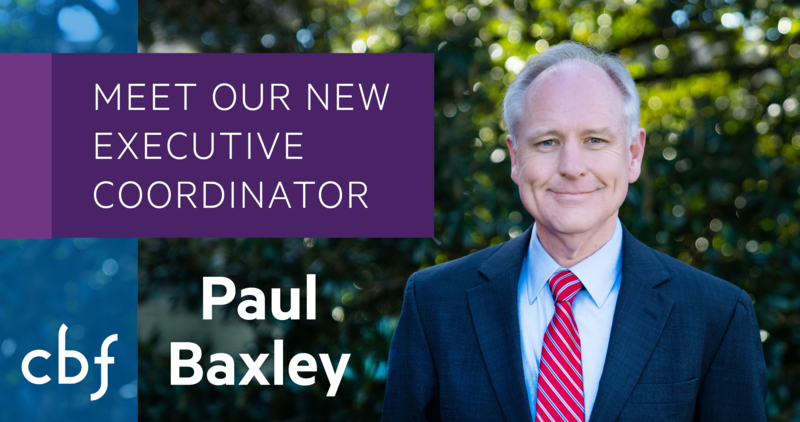 Just as he has done in every other ministerial capacity to which he’s been called, Paul Baxley will commence a new era of flourishing for Cooperative Baptists. Pastor, First Baptist Church, Asheville, N.C. The Search Committee and Board have done a wonderful job in selecting Paul to serve as our next Executive Coordinator. Paul is a deeply committed Christian and a lifelong Baptist. 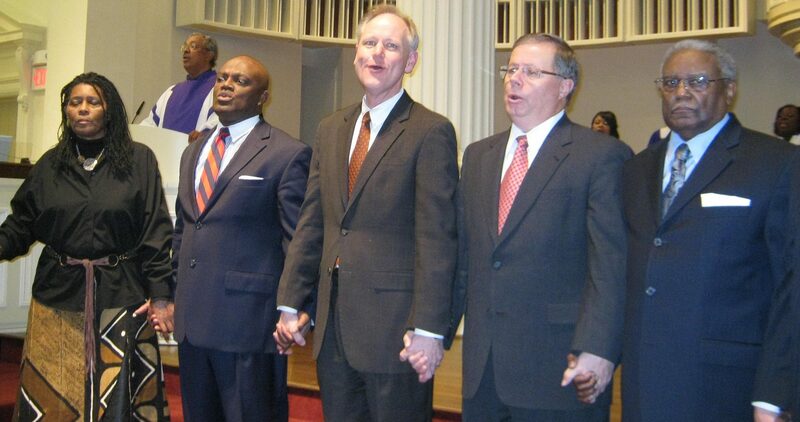 He loves the Church and the way it is expressed through the Cooperative Baptist Fellowship. He has a deep personal faith that is evident in all that he does. He has been deeply involved in CBF life and understands our mission and work and its importance for the church and the world. I am convinced that Paul will lead all of us in CBF to new levels of service in the name of Christ. Paul Baxley is an excellent choice to lead CBF into our next chapter of ministry. He understands the organization as well as anyone, having chaired the Governing Board's recent task force on Global Missions Restructuring, which has enabled CBF to commit to long-term field presence. Equally importantly, Paul recognizes the diversity that exists among our Fellowship and his experience as a local church pastor positions him to keep us together as we focus on our common commitment to Christ's cause. Paul is thoughtful, articulate and sincere. We have much to look forward to in the days ahead under his leadership. 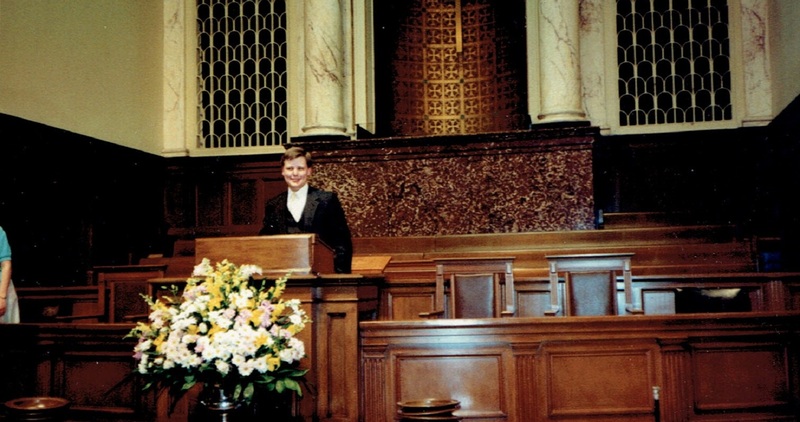 Former CBF Moderator, Pastor, Mountain Brook Baptist Church, Birmingham, Ala. There are three things that I consider important for the future of CBF: focusing on the mission of God, caring and supporting the local churches, and including immigrants in the mission of God all the way through CBF. 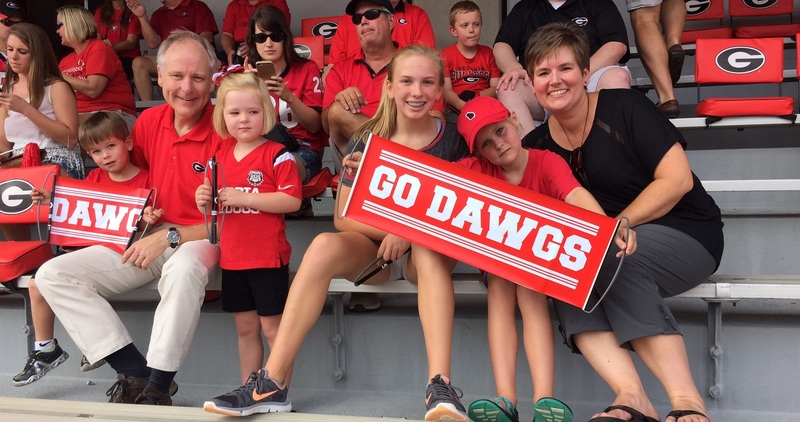 It was evident, throughout the course of the several interviews, that those three things are important for Paul Baxley as well. Paul is a pastor at heart who loves the church, loves missions and loves immigrants. He is a leader who understands that God does his missional work through the local church and through immigrants who God sends our way in cooperation with CBF. He understands the need for the church to send and receive missionaries to and from Latin America to minister alongside the local churches to ‘invite people to a relationship with Christ in word and deed.’ In the day and age in which we live, where the church is challenged with so much spiritual, political and social turmoil happening in our country and beyond, I believe Paul Baxley, as the next Executive Coordinator, is God’s person to lead our Fellowship forward into these challenging days and to help us thrive. 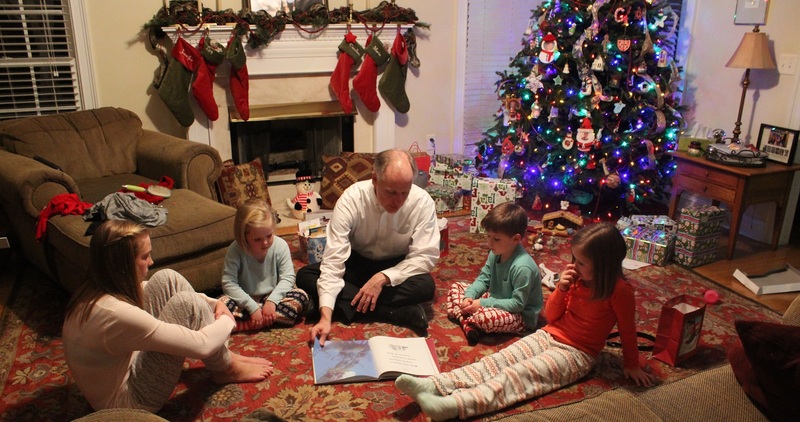 Pastor, Primera Iglesia Bautista, Newport News, Va.
Paul Baxley’s love of all parts of our Fellowship make him the ideal successor to Suzii Paynter. His passion for the local church, commitment to global missions, and support for sound theological education will inspire unity across our diverse Fellowship, helping us build upon our commonalities and discuss our differences. Paul’s theological authenticity and pastoral experience will help CBF meet the emerging needs of our world. 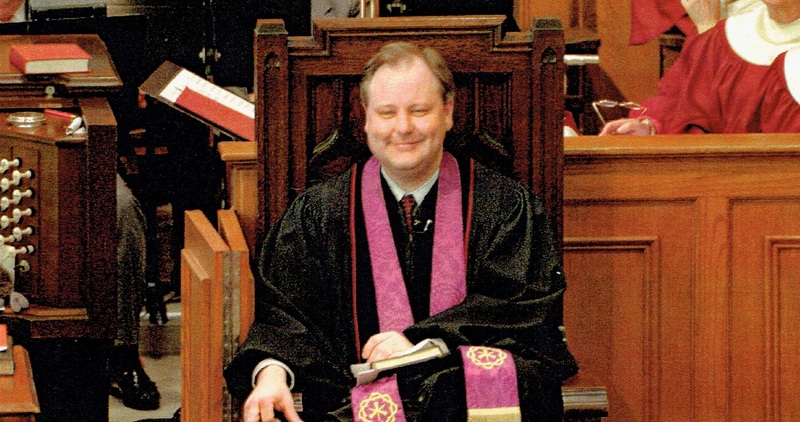 Associate General Counsel, Baptist Joint Committee for Religious Liberty, Washington, D.C.
Paul Baxley knows the local church through his creative and effective pastoral ministry. He has been deeply involved in the leadership of CBF for a number of years, giving him a unique perspective on the opportunities and challenges that face our Fellowship. Paul has demonstrated a sharp mind, an articulate voice, a caring heart, a visionary perspective and a Christian spirit. As Executive Coordinator, I believe that he will weave together these qualities and experiences to be an outstanding Executive Coordinator for our future. 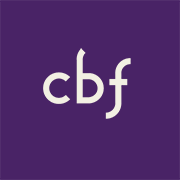 I am very excited about his selection to give leadership in the life and work of CBF. Associate Pastor, Second-Ponce de Leon Baptist Church, Atlanta, Ga.
Paul Baxley’s appointment as Executive Coordinator of CBF is a wonderful and hope-filled sign for the future. He is a gifted pastor, a visionary leader, and he sees the need and the opportunity for new and re-newed commitment to theological education and equipping transformational Christian leaders. A very exciting appointment! Outstanding news! I wholeheartedly affirm the call of Dr. Paul Baxley as CBF’s next Executive Coordinator. I also applaud the search committee for accomplishing the arduous task of finding a leader who champions BOTH, the autonomy of the local church, as well as the shared work and witness of our increasingly diverse fellowship. Paul is a visionary leader with a listening heart. He has my unwavering trust, sincerest prayers and enthusiastic support. Senior Pastor, Johns Creek Baptist Church, Johns Creek, Ga.
Paul Baxley is a caring pastor, an excellent administrator, a perceptive analyst of challenges confronting American Christianity, and a person of outstanding character. Building on the fine work of his predecessors, he will provide significant leadership to CBF as the movement enters its 3rd decade. Paul knows well who we are and who we shouldn't be as Baptists, insights that should give us all great hope! 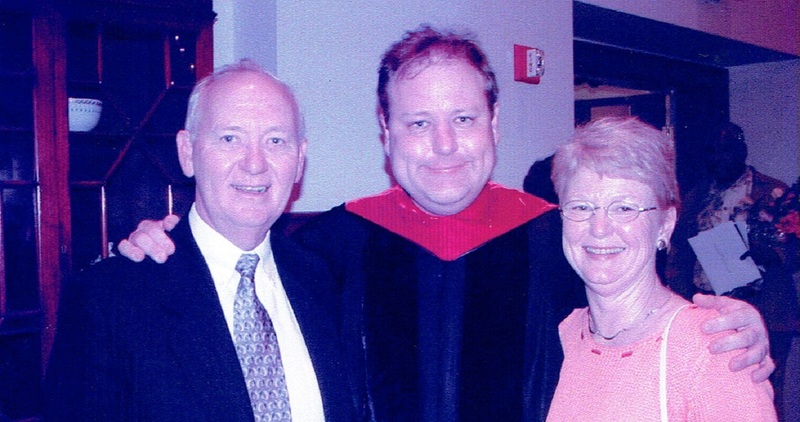 Former CBF Governing Board Member, Founding Dean and Professor of Divinity Emeritus, Wake Forest University School of Divinity, Winston-Salem, N.C.
At this time in the life of the Cooperative Baptist Fellowship, Paul Baxley is uniquely gifted to lead us into God’s future. In my time as Executive Coordinator of the Cooperative Baptist Fellowship of Georgia, I’ve found Paul to be a steadfast supporter of CBF, a skilled and accomplished minister, and a trusted friend in ministry and life. 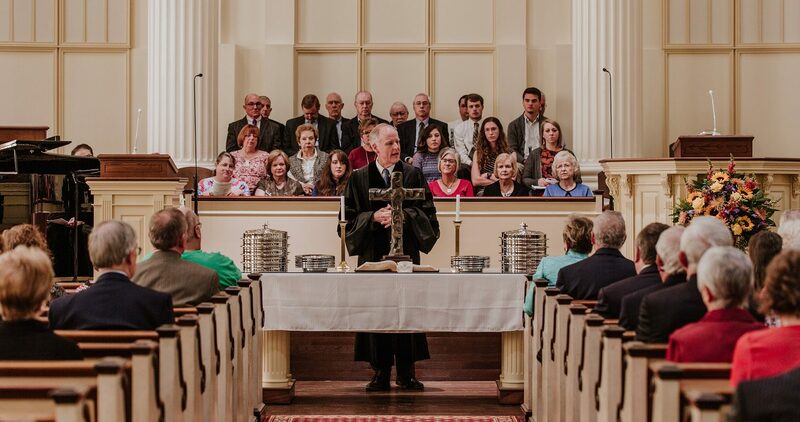 He passionately supports congregationally engaged missions, moderate Baptist theological education and historic Baptist principles, all of which help define our Fellowship. The Fellowship will be in good, steady hands under Paul’s leadership. Paul Baxley’s selection to lead Cooperative Baptists signals a hopeful future for our movement. He is trusted by all of us across the CBF spectrum because of his deep roots within our community and his commitment to our inclusive and missional values. Ready, set, grow. As the Search Committee focused on areas of concern for each candidate, my interests included evaluating his perspectives on inclusivity, social and racial justice issues. Any reservations we might have had were quickly dispelled as Paul Baxley shared his understanding of biblical perspectives that have guided his past and present involvements. He beckoned us to join him as he gives substantive leadership to these concerns. I pledge to support him and CBF with all that I can bring. 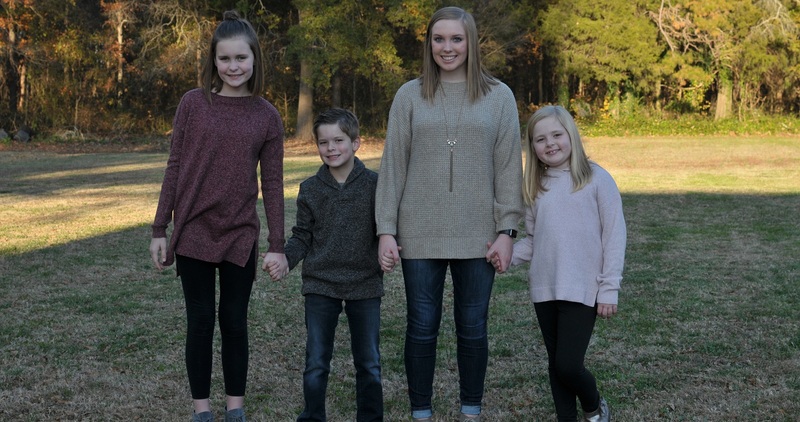 The Executive Coordinator search committee, chaired by Jeff Roberts, has made an excellent choice for our next Cooperative Baptist Fellowship leader. Paul Baxley has made significant contributions to CBF life, most recently working as a member of the Governing Board to restructure personnel policies for field personnel and also as a vital member of the Illumination Project. Paul is a worthy successor to Cecil Sherman, Daniel Vestal and Suzii Paynter. Paul Baxley’s calm and thoughtful style of leadership is exactly what the Fellowship needs right now. His long history of service in CBF life, both on the global and state levels, and his understanding of the intricacies of our Fellowship make him a strong person to lead us into the future. Pastor, First Baptist Church, Columbia, Mo. Over the past year, Paul and I have exchanged opportunities to preach in each other’s churches: I in Athens as their Martha Stearns Marshall preacher for Baptist Women in Ministry’s February emphasis, he in Winston-Salem to mark our extensive building transition as a favorite ‘child of the church' who felt called to ministry within these walls. 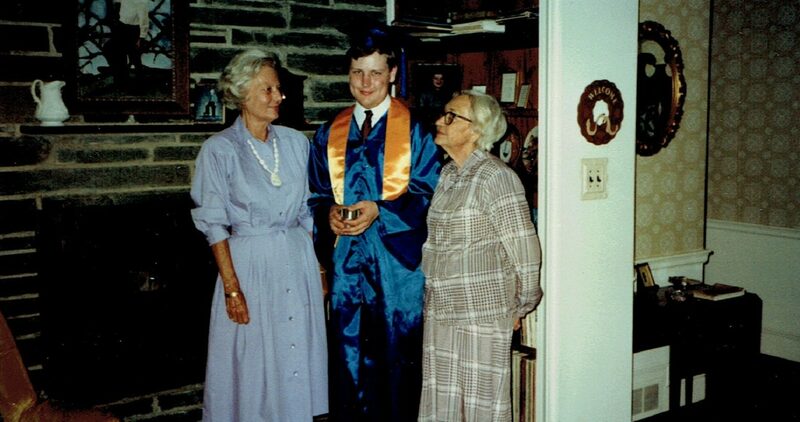 Among the great joys of these occasions was the chance to catch a glimpse of the breadth and depth, height and length of Paul’s vast giftedness: highly relational and brilliantly strategic pastor, devoted student of scripture, faithful spouse and beloved dad, active agent of God’s transforming love at work in the world. I know Paul to be a genuine consensus builder who holds faithfully to his own convictions. Intentional, steady and wise, he goes out of his way to listen across the aisles and around the edges. For such a time as this, I am grateful and thrilled for all of us that Paul and Jennifer have heard God’s call to CBF. We are in good hands. 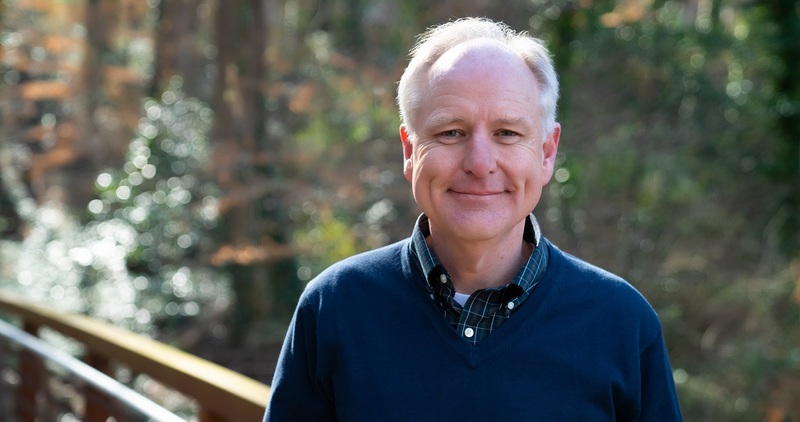 Pastor, First Baptist Church on Fifth, Winston-Salem, N.C.
As long-term global field personnel, we are professionally and personally thrilled with the selection of Paul Baxley as the new executive coordinator of Cooperative Baptist Fellowship. Paul guided his church through an intentional visioning process which led them to connect with us in ministry in Slovakia over 5 years ago.  This partnership models a commitment to the new realities of CBF Global Missions. Paul and Jennifer made a personal commitment as well as leading their church to make commitments to this model—supporting the Offering for Global Missions as well as our programming budget. Paul's leadership along with other FBC Athens staff nurtured an entrepreneurial, missional passion among their church members to see mission as near as their own fellowship hall and as far away as Vazec, Slovakia. 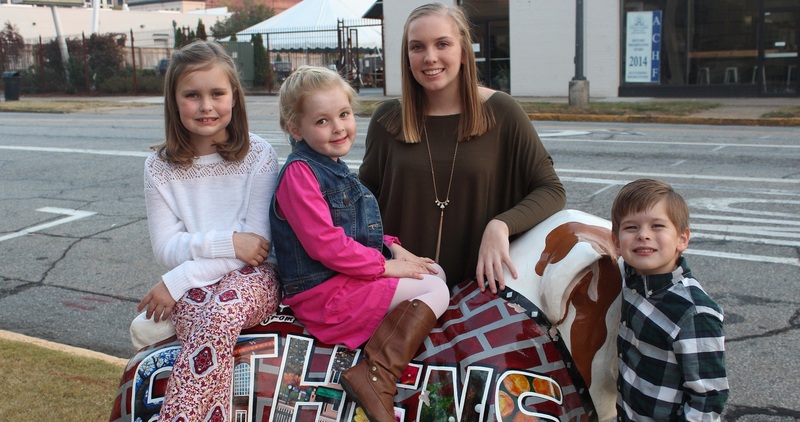 FBC Athens models what it is to be a missional, global church. Engaging the local church in relational mission continues to be the heartbeat of Cooperative Baptist Fellowship life. With Paul at the helm, we are confident he will continue the deep commitment for global missions. After hosting almost 100 members of FBC Athens, including Paul and his daughter Livy in Slovakia, we are thankful that the relationships we have developed have had a transformational impact among both FBC Athens and our local partners in Slovakia. We are thankful for our friend, Paul Baxley and his visionary leadership in nurturing these relationships. We are excited to continue to partner with Paul and anticipate a bright future for our Fellowship family as Paul leads and transforms CBF. Through the CBF Executive Coordinator search process we met leaders who brought talent, hope, creativity, energy, spiritual resilience, strong faith and wisdom. It was encouraging to recognize that we are a consistently producing and nurturing these kinds of leaders. Paul Baxley brings all of those attributes. His wisdom, theological maturity and knowledge coupled with his desire to listen and love people will help him guide CBF through this next chapter in our narrative. Paul's leadership style reflects deep faith and authenticity. Paul is dedicated to equipping and strengthening theological education, mission work, the church, partner organizations and all of us involved in the life of CBF. 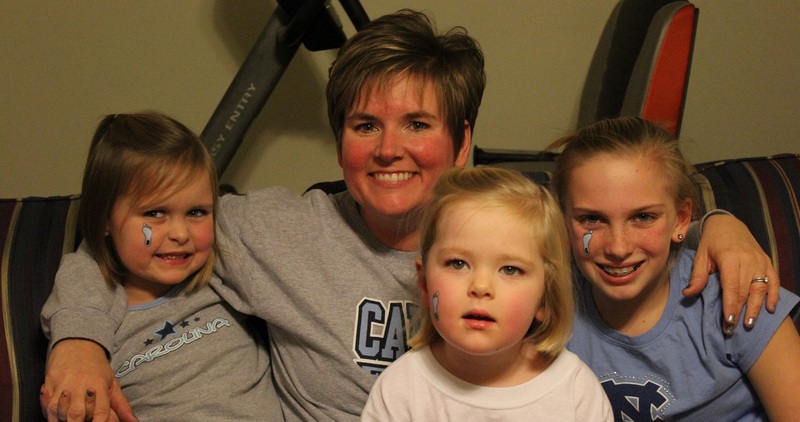 Please join me in committing to pray for Paul, his family and CBF as we all seek to follow our God-given mission. For more than a decade, Paul Baxley and I have collaborated to make progress on critical issues from supporting congregations and pastors to funding missions. His contributions have resulted in proposals that garnered respect from outsiders like Lilly Endowment and support from within the CBF community. In these efforts, Paul has demonstrated keen insight into the Bible, Baptist history and contemporary ministry that has and will serve CBF well. I am very excited to hear that Paul Baxley will be our next Executive Coordinator for CBF. Paul relates well to folks of all walks of life and his spiritual leadership will be a great asset to our fellowship. When I worked with Paul during the strategic planning for CBF Global Missions, he demonstrated an ability to grasp the complexity of our task, communicate the mission of CBF Global Missions clearly, care for the voices of all the stakeholders, and build consensus for the good of long-term missions engagement. I believe God will work through Paul as he assumes this vital leadership role, and I welcome him with a full heart. 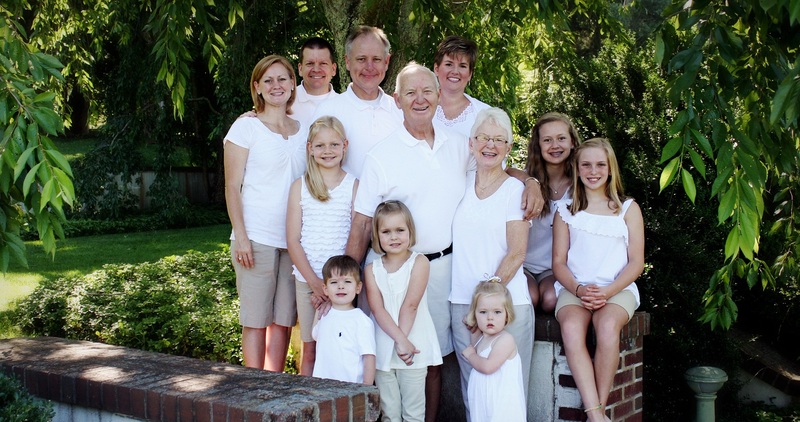 Senior Pastor, Trinity Baptist Church, Madison, Ala.
Paul Baxley has already been an exemplary leader for CBF! I welcome him into the Executive Coordinator’s role with enthusiasm and certain hope for the future. God has shown faithfulness to CBF by preparing the way in every era and through each transition and so it is with Paul. As a pastor, he has the respect and admiration of generations across CBF life. His wisdom and energy are gifts that he generously contributes in every endeavor. Personally, he is a true friend and warmly regarded colleague. One keystone of his leadership is building consensus and participation by charting a purposeful course worthy of engagement. He has asked big questions and sought high callings. His love for the church, his Lord, and the people of the world have equipped him with God’s gifts and God’s blessing to be the best-ever Executive Coordinator of CBF. Leadership demands the very best of a person. Paul’s ‘best’ is as fine as it gets. Pastor, First Baptist Church of the City of Washington, D.C., Washington, D.C.
Paul Baxley is uniquely qualified to lead CBF into our next chapter. He is pastor, scholar and congregational leader! He knows this Fellowship, has helped shape this infrastructure, and will unify us around the major challenges of congregational ministries and the global mission enterprise. It is with great confidence and joy that our Search Committee recommends Dr. Paul Baxley as our next Executive Director. Paul has both an in-depth knowledge of the CBF’s past but also a passion and vision for our future. This vision and passion is grounded in biblical and theological reflection and a devotion to the mission of Jesus. He has excellent communication skills that clearly articulates this vision. I believe the vision, that Dr. Baxley will cast, will strengthen the local church and at the same time call us to a mission in our world that can only be achieved when work together as beloved community. I am excited about the next chapter in CBF life under the leadership of Dr. Paul Baxley. Senior Pastor, Trinity Baptist Church, Raleigh, N.C. I'm an unabashed, unequivocal Suzii Paynter fan. Full stop. I hate to lose her. And when I joined the Search Committee for her successor, I truly wondered whether we could fill those metaphorically-big shoes. Then I met Paul Baxley. He has what CBF wants and needs for such a time as this. The eyes, head, hands, feet and heart: vision, intellect, service, travel and compassion. More than merely a successor, he will take us on new adventures in new ways only God has yet imagined for us. Member, Ridgewood Baptist Church, Louisville, Ky.
Paul Baxley is a person of impeccable integrity and deep Christian conviction. His wisdom and spiritual discernment is equaled by his energy and maturity. Paul has demonstrated his love for CBF through the years, and he is poised to lead us with vision and passion. I am looking forward to our future together. Paul Baxley is trusted, respected, and loved by everyone I know who has ever worked with him. And it is no wonder why: Paul thinks deeply and well; he quickly gets to the heart of difficult matters and delicately deals with difficult ones. Over the past 6 years Paul has been at the center of every major decision in CBF life: he was the chair of personnel on the first Governing Board and in that role rewrote the Field Personnel manual. Paul worked hand in glove with Steven Porter in the rewrite of the theology for Global Missions which guides our work today. Paul masterfully put into words the consensus of the Illumination Project team. Each time we have had a hard or thankless job that is critical to CBF life, Paul has been faithful to respond to a call. And now he is being asked to take on a hard and thank-filled job: leading all of CBF’s work. I know of no one better prepared or more qualified to lead us today than Paul. There isn't a hard piece of work at CBF in the last 5 years that Paul Baxley hasn't put his hands on to get it into a better place. I look forward to following his lead yet again.